Alfa Romeo Cape Town - On the 24th of June, Alfa Romeo turned 108 years young. The first car to bear the A.L.F.A. brand on its radiator was designed even before the Anonima Lombarda Fabbrica, found on 24th of June 1910, and the Corsa version immediately achieved excellent results. Alfa Romeo's 108 years are characterised by a DNA made of racing and competition, which is reflected today in the special limited edition colours of the Nürburgring Edition Giulia Quadrifoglio and the Stelvio Quadrifoglio. These are two extraordinary cars, with just 108 of each model made to mark Alfa Romeo's 108 years. 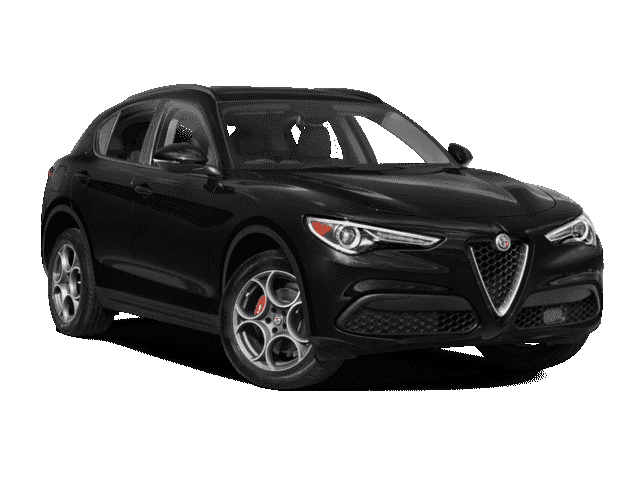 The 510 HP, 2.9 V6 Bi-Turbo engine adopted on the Giulia and Stelvio Quadrifoglio is the most powerful Alfa Romeo engine available for road use today, it’s also capable of excelling on the track, there’s no question that the Stelvio Quadrifoglio is the fasted SUV in the world. This season also marked Alfa Romeo's return to the Formula 1 tracks, and the celebrations that the Museo Storico di Arese has planned for its birthday are a tribute its "cuore sportivo". The C37 Alfa Romeo Sauber F1 Team will be at the "La Macchina del Tempo" to present the link between the brand's past, present and future. In Arese, in fact, the "Alfetta" 158 with which Nino Farina won the first Formula 1 Championship in 1960, and the 159 in which Juan Manuel Fangio repeated the feat the following year, are permanently exhibited. For one entire day the Alfetta will be used to recreate the atmosphere, the appealing C37, the original overalls worn by the official drivers of the Alfa Romeo F1 Team, Charles Leclerc and Marcus Ericsson will be there. The Alfa Romeo Giulia was recently awarded the "Compasso d'Oro ADI Award”. 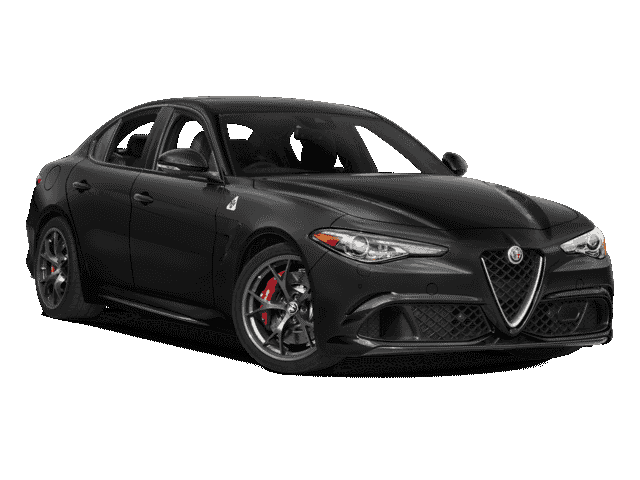 The Giulia, like every Alfa Romeo, strives from the perfect balance of heritage, speed and beauty that makes it the best expression of Italian style in the automotive world. The Giulia incorporates all the distinguished features of typically Italian style car and the unique Alfa Romeo elements that has been going on for 108 years.